At the opening of the pre sessional caucus of his political party, the leader of the Coalition Avenir Québec, François Legault, announced that he has entrusted to Dr. Lionel Carmant, a neurologist and researcher who has worked with children at the Sainte-Justine hospital for many years, the mandate to prepare a strategy for early detection and intervention of neurodevelopmental problems in all children of Québec. Mr. Carmant will be assisted by Members of the National Assembly (MNAs) Geneviève Guilbault, François Paradis, and Jean-François Roberge, spokespersons for the CAQ, respectively, in family matters, health, and education, to accomplish this mandate. A CAQ government will put in motion several measures to detect learning disorders as early as possible in young children, promised François Legault. Among these: Guaranteed access for all newborns and young children to a family doctor maximum three months after their birth. According to Mr. Legault, it is paramount that children with learning disabilities are screened as early as possible, and that their parents have rapid access to specialised services, such as speech therapists, among others. In march 2017, nearly 17 000 children aged 5 and under were on a waiting list, waiting to find a family doctor, regretted the CAQ leader. Family doctors are often the first filter in the screening and early detection of neurodevelopmental problems. The CAQ strategy will rely heavily on interdisciplinarity, since the detection and treatment cannot be done uniquely by doctors. 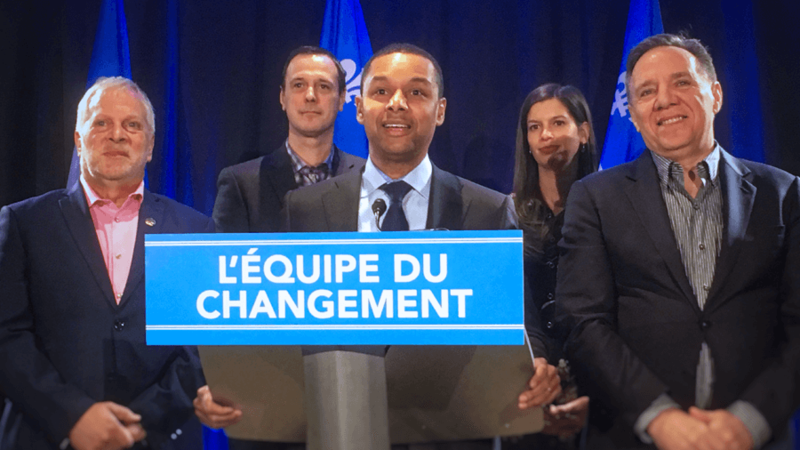 For the CAQ, they must be done in CLSCs, by making use of all health specialists and professionals, such as nurses, speech-language pathologists, or occupational therapists, for example.